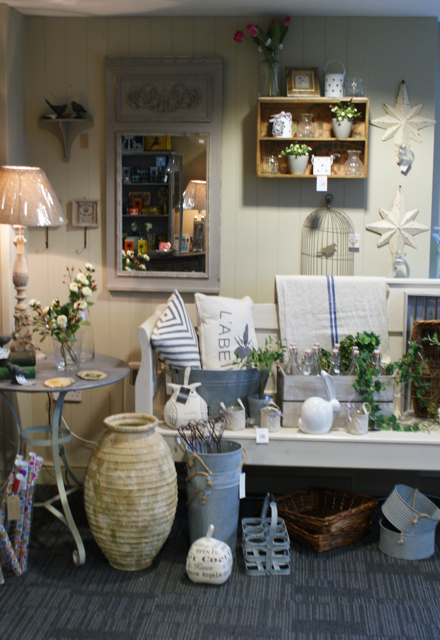 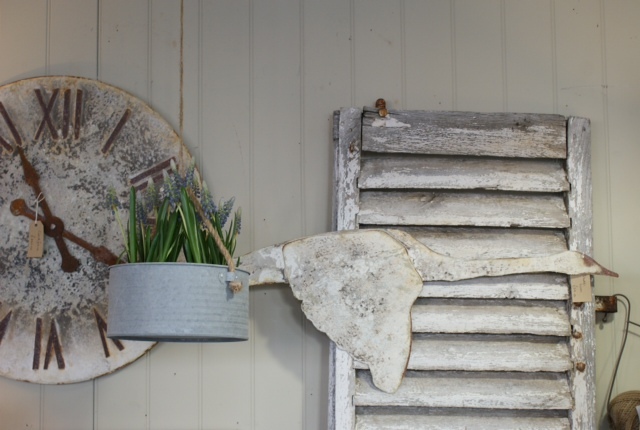 We are a lifestyle store selling many different items of furniture and accessories for the home and garden including beautiful lamps, woollen throws and cushions, glass votives, plants and bulbs in vintage bowls and pots plus vintage painted furniture for every room in the house. 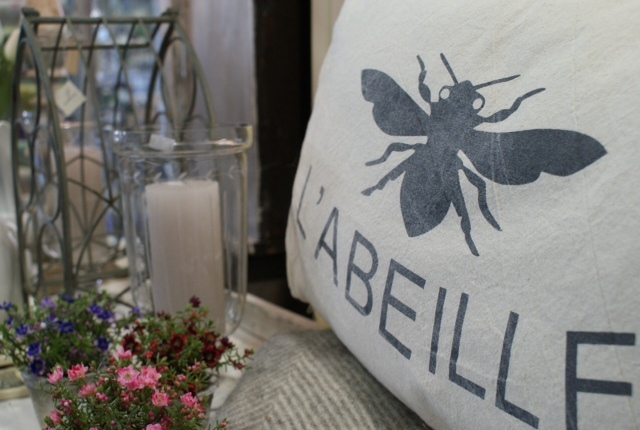 We try to make the whole retail experience one to remember, by having an excellent team who take time to create a truly wonderful shopping experience and a range of items for sale that will be constantly changing throughout the seasons. 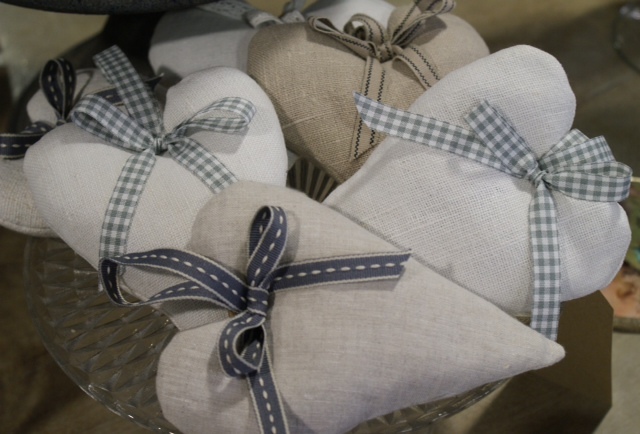 Some of the brands stocked include Huilt Quist jewellery, Owen Barry leather handbags, Beck Sonder Gaard scarves, Nkuku home ware, Greengate and Ortiga bath/body products to name but a few. 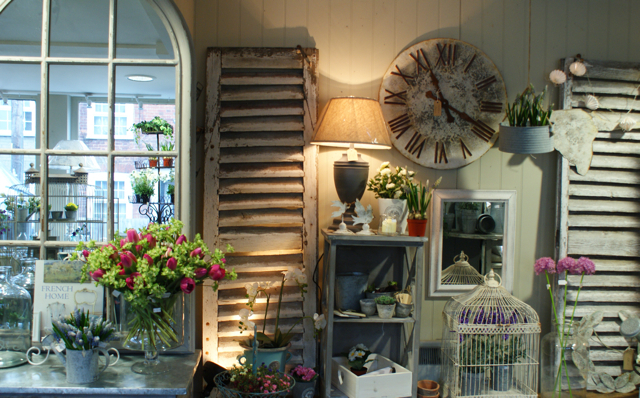 The store has many different and affordable gift ideas – British made pewter photo frames alongside small pewter trinket boxes, lovely Venetian glass photo frames and a large selection of designer jewellery, including Hultquist from Copenhagen plus other fashionable ranges.